London (AFP) – FIFA has backed down in its row with British football authorities over the wearing of poppies by players in international matches as a tribute to those killed in war. FIFA’s stance — based on a strict interpretation of its laws against the use of personal, political or religious slogans or symbols — sparked widespread condemnation in Britain, with Prime Minister Theresa May calling it “utterly outrageous” in Parliament. But now football’s world governing body has sent its member associations new guidance, which says certain “initiatives” may appear on players’ kits. The document rules out “personal” or “religious… slogans, statements or images” but admits “political” is less clear, although it bans slogans and symbols related to political parties and governments. It means England, or any other team that wants to wear poppies on their shirts to mark Armistice Day (November 11), can do so, providing they get their opponents’ permission and inform the organisers of the match. 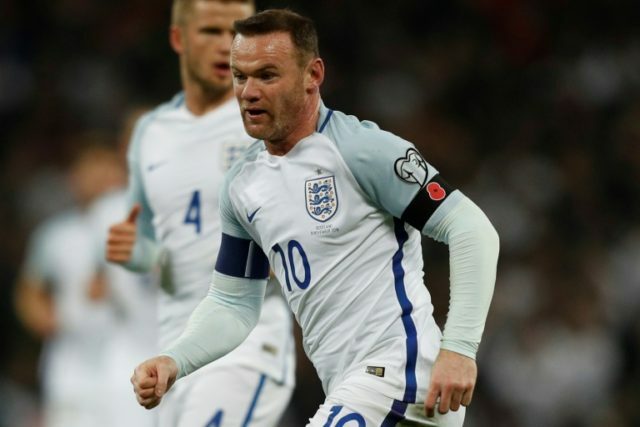 If England seal qualification for next summer’s World Cup in their next two games in early October, they are set to play Germany in a friendly at Wembley in November and it is understood they have already been given permission by the German FA to wear poppies.